Lemon Harangue Pie: National Christmas Tree, R.I.P. 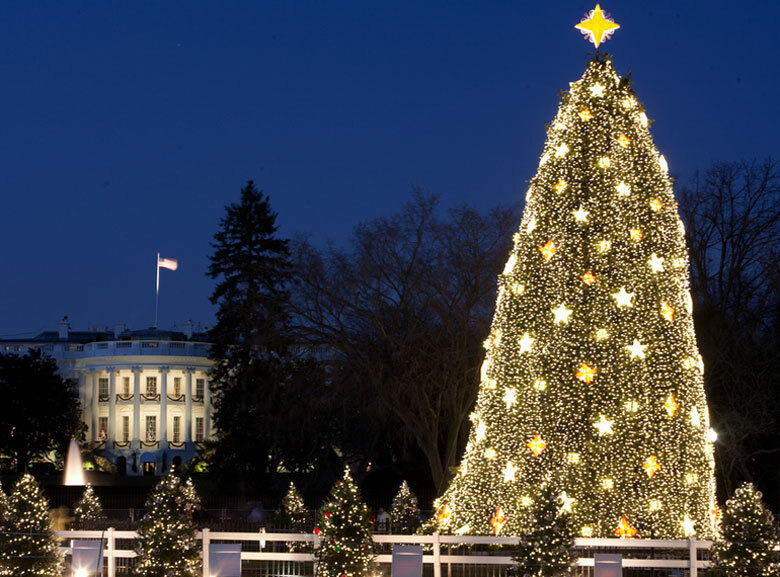 It is being reported that the National Christmas Tree, planted over a year ago near the White House, has died. Casualty of the ongoing "war on Christmas," or simple "transplant shock"? You decide!